Active Somatics is a social enterprise set up by Darren Gibbs and Sam Cox with the sole intention of helping people, through Somatic movement coaching, to move freely and without pain both at the workplace and at home. Somatic education is based on the work of Thomas Hanna and is founded on neuro-scientific principles and understanding. Having no religious belief structure, the practices are non competitive and suitable for all, no physical prowess is required! We both live in Pembrokeshire, West Wales but our work takes up across Wales as well as into England. 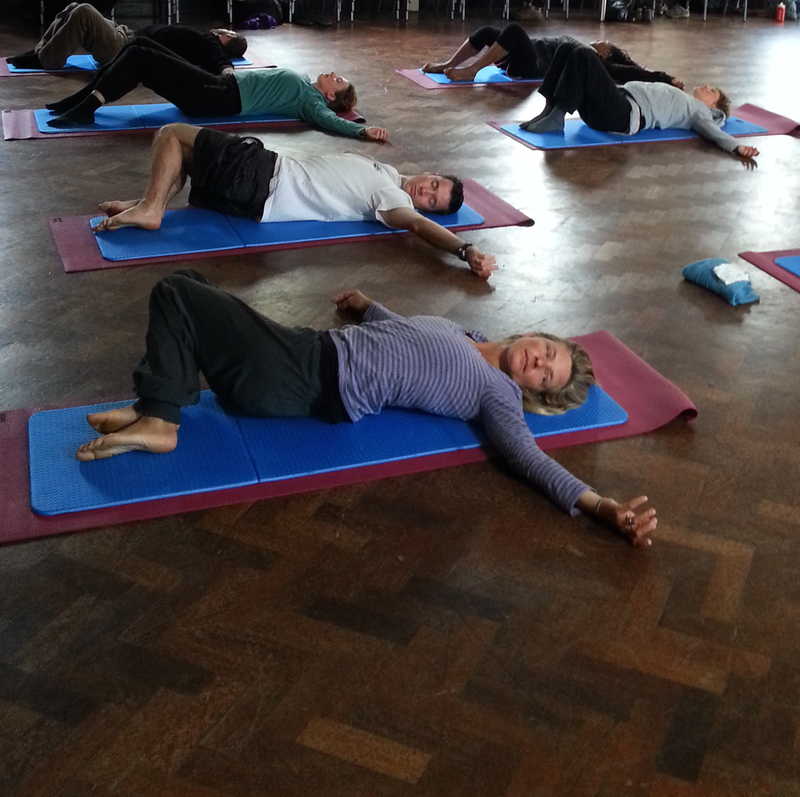 You can find details of our workshops in Bristol & Bath, Leeds, York, London and Scotland, or contact us if you would like us to work with your business, group or would like to see Somatics offered in your area.